Nettle grows wild in different positions, although it needs rich nutrient-rich soil to develop the best fiber. Harvesting is carried out mainly in autumn, after flowering, it also allows collecting seeds. 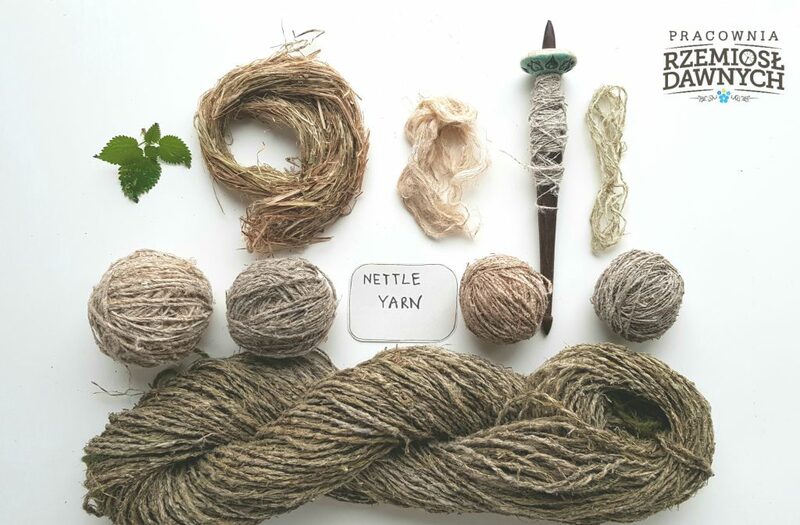 Nettle can be spun on a spindle or spinning wheel, depending on the method of obtaining the fiber, yarn with different parameters will be obtained. 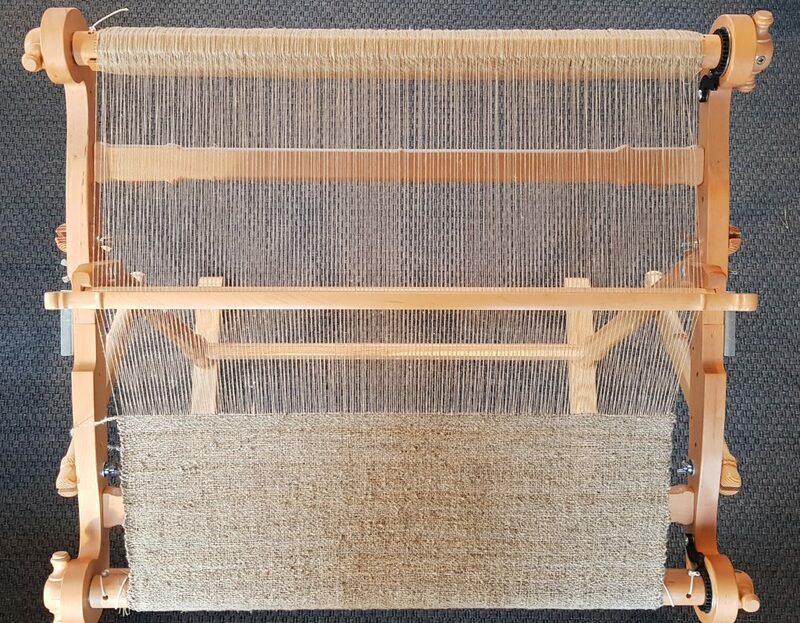 The thread prepared in this way can be weave on vertical or horizontal weaving looms to get the nettle fabric. Nettle is one of the three basic fiber plants found in Poland. Fabrics from its fibers found in Europe are dated even to the Bronze Age. In the descriptions from the twelfth century, it was presented as a material of lower value, only later was its delicacy and properties appreciated. Used, among others for the production of fishing equipment, honeycombs and flours. At the turn of the centuries, she returned to grace in times of crises and wars. 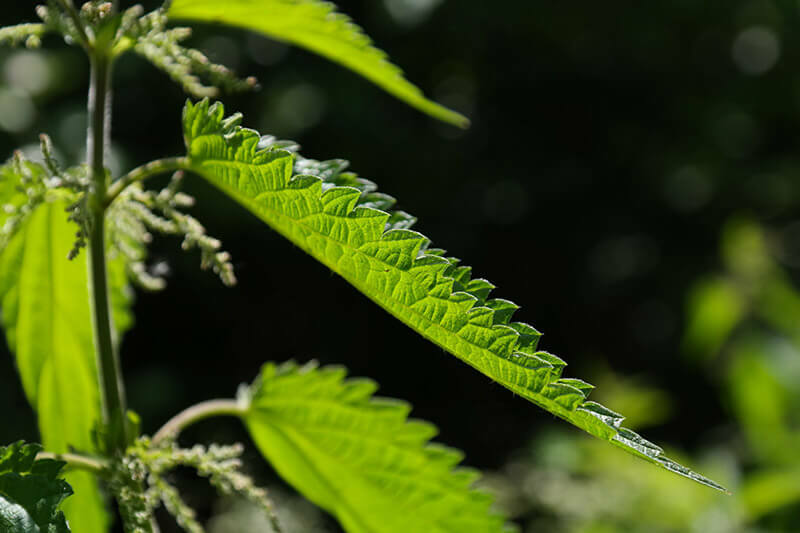 Treatment of nettles is a traditional craft, it is part of our cultural heritage. 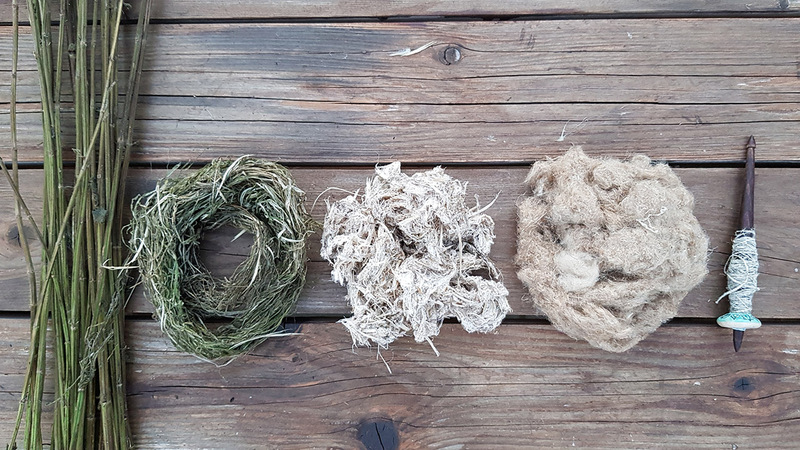 FIBER QUALITY Traditional fibrous plants occurring in Poland are flax, hemp and nettle – currently only in the wild state, because there is no cultivation of this plant for textile purposes. 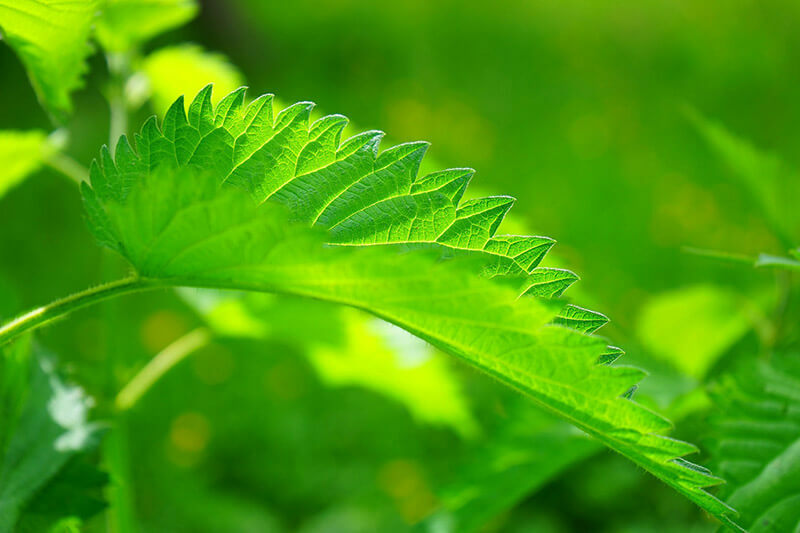 What are the advantages of nettle? 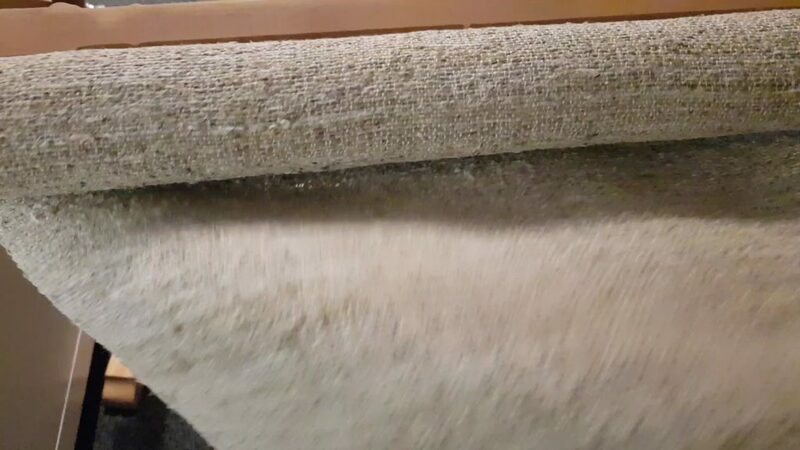 Nettle fabrics are softer than linen, have a unique gloss and durability. They do not rot in water, they are characterized by high durability. It is a widely occurring plant in Poland, it can be found on the edges of forests, drainage ditches, waters. Nettle fiber needs human time, care for its preparation, it has no chemical substances, but excellent properties.